Armada are technical authors and technical writers, writing online help and user guides for software. We offer AutoCAD training and technical author training. 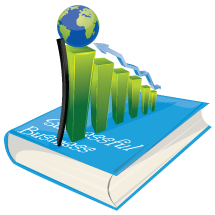 Providing support for all types of business software development. NSIT are a flexible, full service IT department and accommodate all businesses, no matter the size. Offers Seibel support and maintenance with named support engineers and 30 min. response time 24x7 and no required upgrades at over 50% savings.